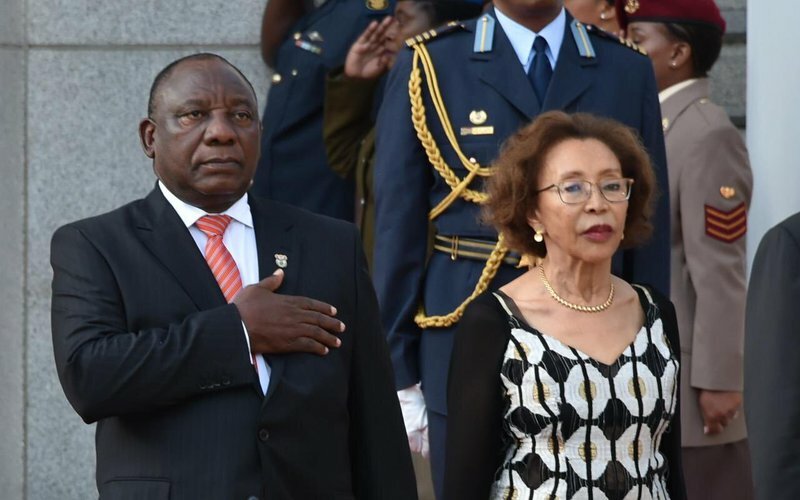 President Cyril Ramaphosa says the African continent should invest in the skills and capabilities of its people in order to unlock its full potential. The president delivered the keynote address at the African Investment Forum (AIF) on Thursday morning. “To realise this potential, Africa needs to invest in the skills and capabilities and well-being of its people. Africa needs to empower its youth and it needs to empower its women so that they can fuel the growth that we are bound to have on our continent,” he said. The AIF is a marketplace that integrates a strong set of partners, empowered by the African Development Bank. The president says in order for Africa to attract investment, it would need to resolve problems that keep investors away. “We have to address governance challenges such as policy uncertainty, policy inconsistency, financial mismanagement as well as corruption. As African leaders we must demonstrate a firm commitment to act against corruption, both between the public and private sector,” he said. When he became president, Ramaphosa set a target of R1.4 trillion in investment in the economy over a period of five years. Close to R300 billion was pledged at the recent Investment Summit in Sandton. “We firmly believe that the growth of any one African economy, presents opportunities for any one of its neighbors. It also presents opportunities for the rest of the continent, because it creates new markets of goods and services. Increasing trade opportunities and expanding for intra-Africa investments,” added Ramaphosa.